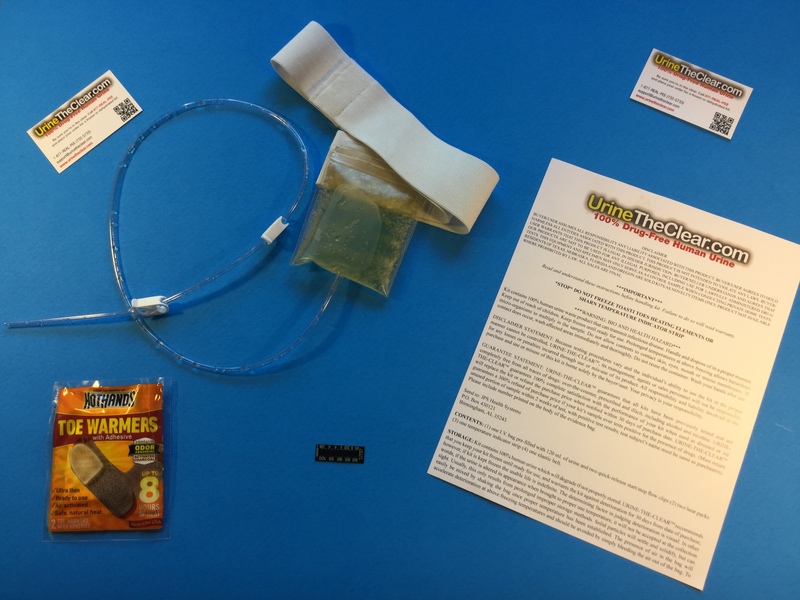 At UrineTheClear®, we provide one product to pass a drug test: clean, unadulterated human urine. Many of our competitors sell everything from adulterants and detoxifiers to shampoos and mouthwash. You will NEVER find these products offered by our company. Why? Because they don't work. There are simply too many variables to consider when using these products (body mass index, metabolic rate, method of administration, duration of use, etc.) and too many advances in the detection of "tampered" samples to ensure a negative test. 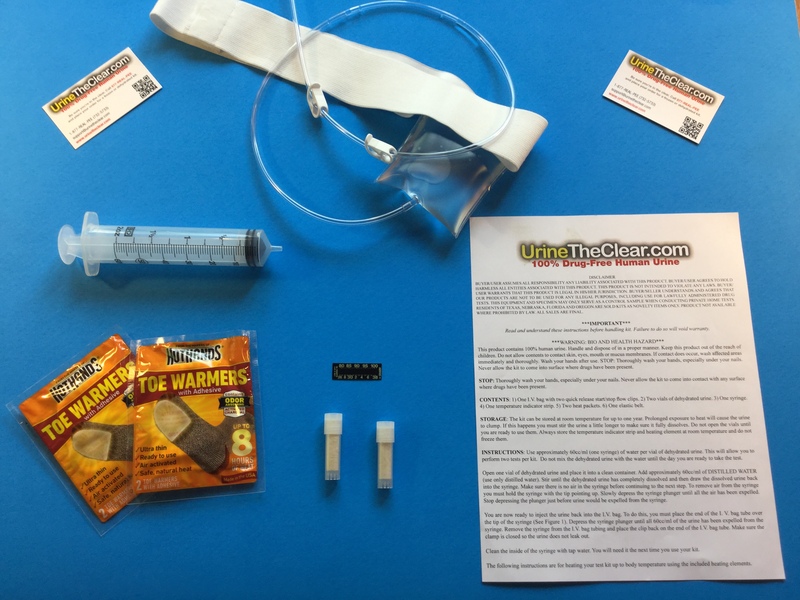 UrineTheClear®believes integrity and drug-testing solutions don't have to be at odds. The simple truth is there are only two ways to be absolutely certain of passing your next urine drug test: abstinence or substitution (the very fact that you're reading this suggests you fall into the latter category). If so, Relax! You've come to the right place to pass a drug test. Founded in 1999, UrineTheClear® continues to be at the forefront of the drug-testing solutions industry with innovative products and procedures. We were the first on the market to dehydrate human urine, the first company to offer a 300% Guarantee, and continue to be the only company that utilizes GC/MS (gas chromatography/mass spectrometry) when testing our urine. In the past decade many companies in our industry have come and gone while UrineTheClear® continues to grow. 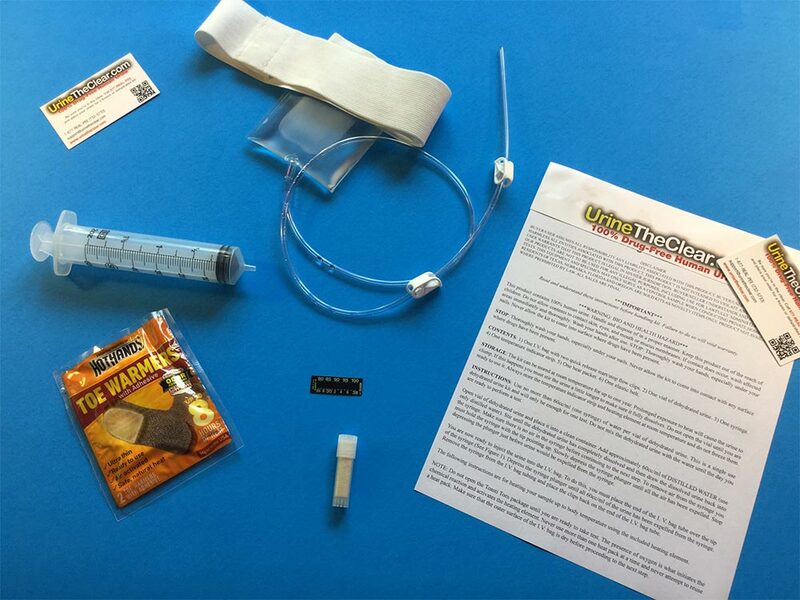 In our 17+ years in business we have sold well over 50,000 kits. In fact, approximately 80% of our business constitutes repeat and referral customers, a testament to both the effectiveness of the products we offer and the level of service we provide. prompt,courteous service. Clear instructions. You'll be hearing from me again. Was skeptical at first. I have been "burned" by other companies making similiar claims. Worked beautifully. Friend of mine suggested that I try this product. Glad I did. Real human urine is the only way to go. Holy s*#t this stuff really works. If you've got a piss test coming up, you'd be foolish not to order from Urine the Clear®. Pleasant experience. Product did the trick and customer service was very helpful. Needed help and called customer service at about 3:00 am. No one answered but I left a message and my call was returned the very next morning. Yep. If you don't use real human urine then you're gonna be in real trouble. XOXOXOXOX. I love this product. "you guys are a lifesaver." My best friend told me about your company. Sure enough it worked. Thanx. Been using UTC for over 2 years. Just wanted to say thank you for providing a product that really works. Had a $70,000 a year job offer on the line. Got the call yesterday. I will be telling everyone about your company. PROVIDED THE BEST CUSTOMER SERVICE I'VE EVER HAD! 3x to order. Keep up the good work. Tried one of those drinks and failed. Saw your company on-line. Passed with flying colors. You'll be hearing from me again.